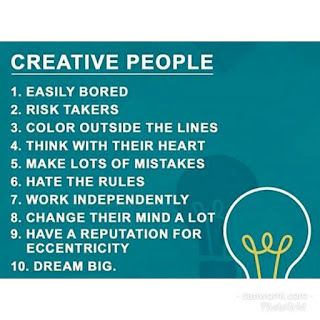 Home / Unlabelled / Characteristics Of Creative People. 3 Color outside the lines. 4 Think with their hearts. 5 Make lots of mistakes. 8 Change their mind a lot. 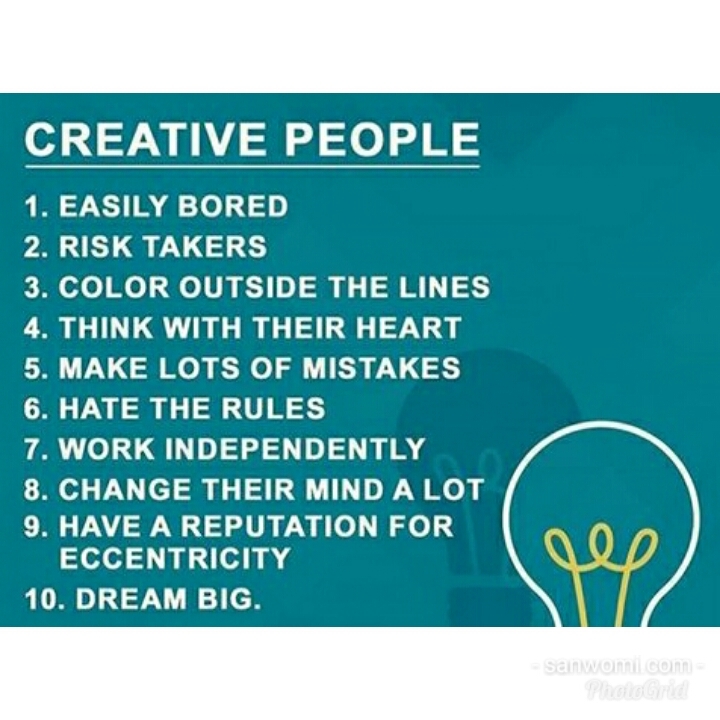 9 Have a reputation for eccentricity.